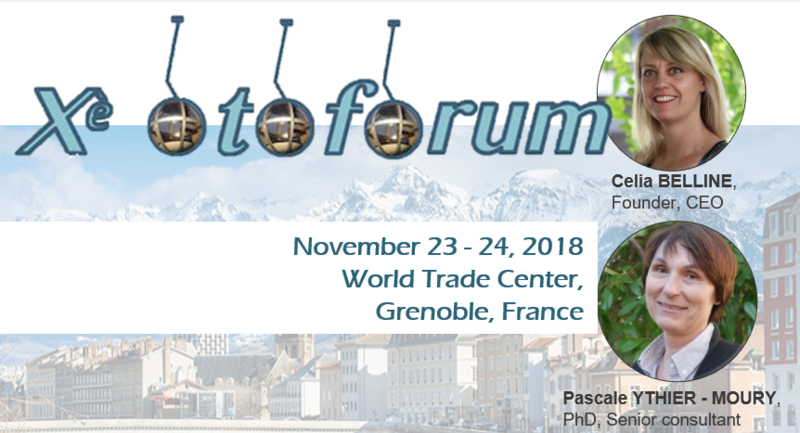 CILcare will be attending the Otoforum 2018 on November 23-24 in Grenoble. Feel free to join Celia BELLINE, CEO, and Pascale YTHIER-MOURY, Ph.D, Senior consultant, to learn more about our services in the field of hearing and discover the latest advances in drug development in ear disorders. More informations about Otoforum 2018.